Dogs Trust, the dog-welfare charity, has appointed the7stars to handle media planning and buying for its rehoming campaigns. The7stars beat Carat Manchester in the final stage of a competitive pitch. The incumbent was AMF Media Group. The7stars begins work immediately and is tasked with increasing awareness of Dogs Trust’s rehoming programme, which helps more than 17,000 dogs a year. includes CRM, TV, print and direct marketing. Kitcatt Nohr had held the business since January 2013, when it was worth £5 million. 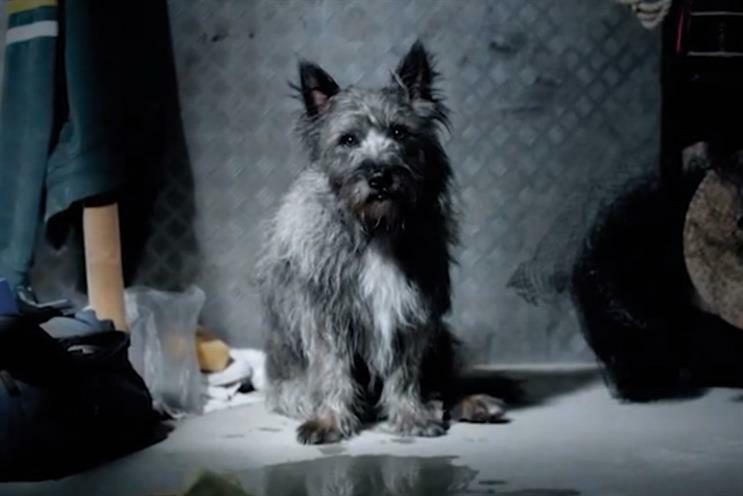 Before Kitcatt Nohr, Dogs Trust used Ogilvy & Mather Group UK.